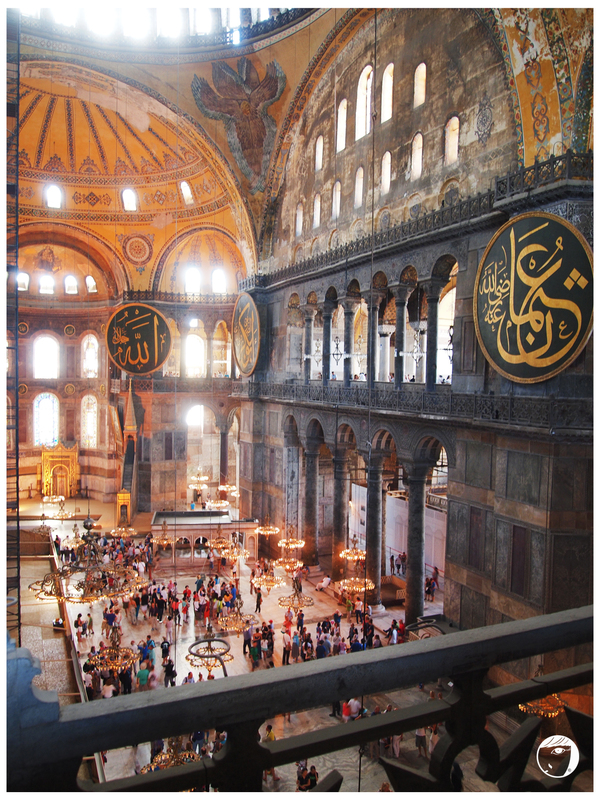 Ayasofya or Hagia Sophia was initially built as a church under the Latin Empire, but it was converted into mosque after Fatih Sultan Mehmed ruled Istanbul. Afterwards, it was used as a mosque for 482 years. Under the order of Atatürk, Hagia Sophia was converted into a museum in 1935. 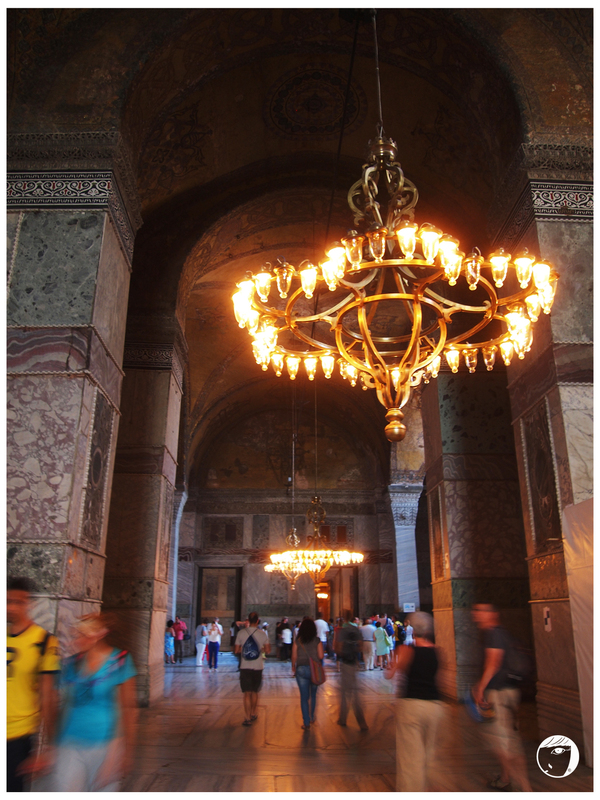 The unique thing about Hagia Sophia is that the interior of church still remains although it was ever changed its function as a mosque. Only the bells, altar, iconostasis, and sacrificial vessels and other relics were removed and the paintings of Jesus, his Mother Mary, Christian saints and angels were also removed or plastered over.